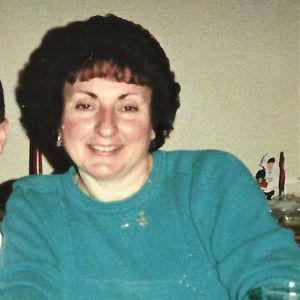 Gloria Elizabeth Brogan, age 72, of Norwood, Pa., passed away on March 13, 2019. She was a 1964 graduate of Glen-Nor High School, and a dedicated member of the Norwood 4th of July Association. She worked for many years as a secretary for Glenolden and Tinicum schools and was a volunteer at the Brandywine Conservatory. Gloria also made Christmas decorations out of natural products, was an avid bird watcher, and enjoyed traveling. Gloria was predeceased by her parents, John and Helen Kugler, her brother, John "Buddy" Kugler, III and her aunt, Eleanor Kugler. She is survived by her husband of 50 years, William Thomas Brogan, Jr., her children, Steven Thomas Brogan (Shannon), Jennifer Nicole Brogan, and her grandchildren, Riley and Brady. Interment: Arlington Cemetery, Drexel Hill.